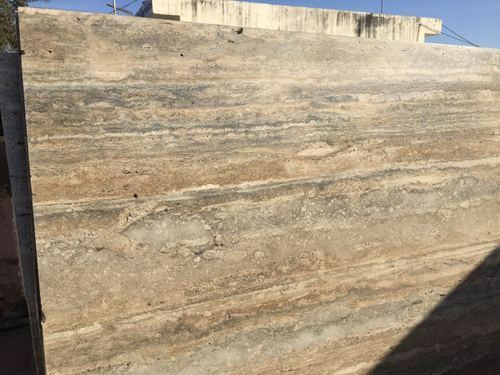 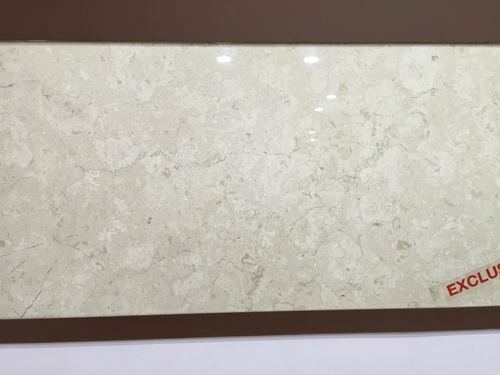 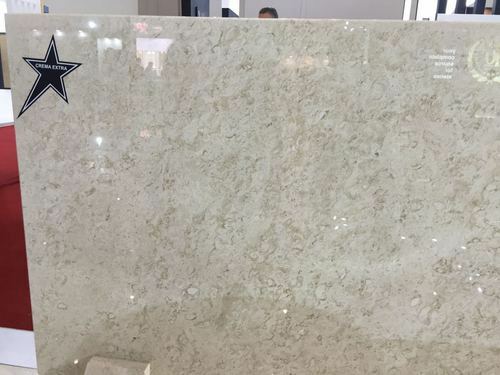 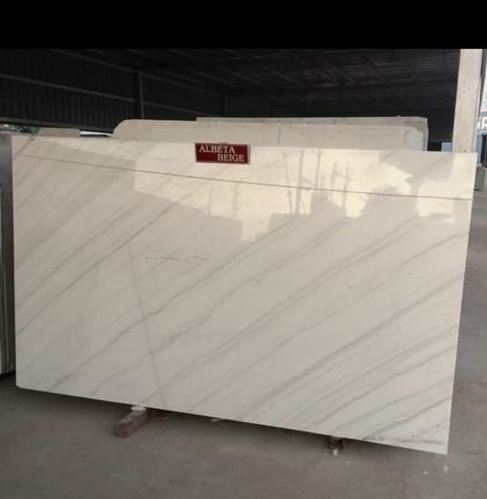 Leading Manufacturer of moon cream marble, myra beige marble, perlato marble, rms michael angilo marble, silver travertino marble and volakas white marble from Makrana. 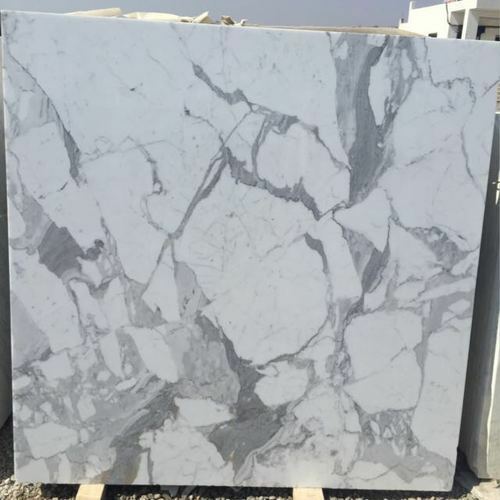 We are supplier of Perlato Marble. 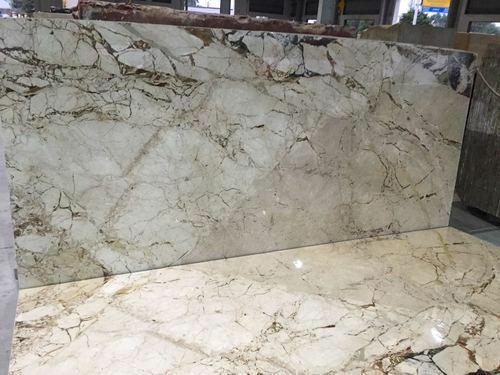 We are supplier of Export Quality Marble. 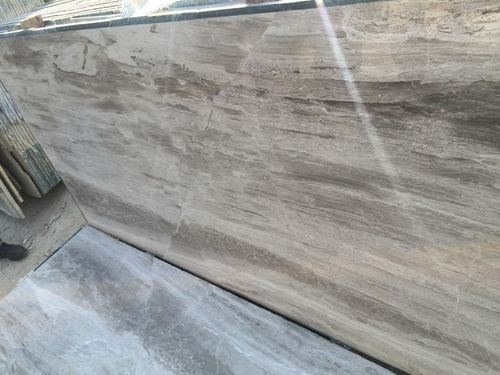 We are the supplier of Madurai Grey marble. 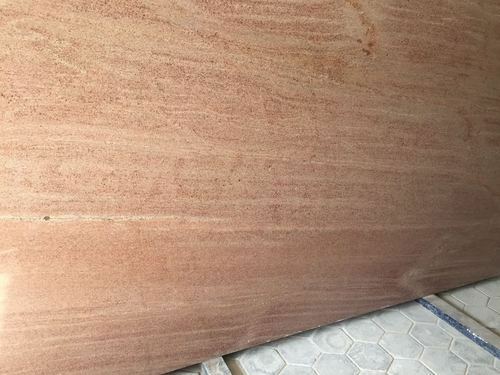 We are supplier of Pink Flurry Imported Marble. 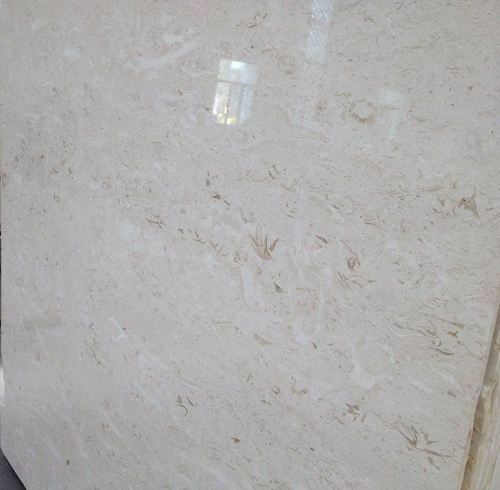 We are the supplier of RMS Classic Beige. 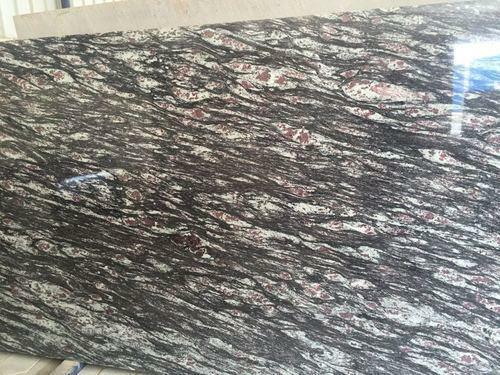 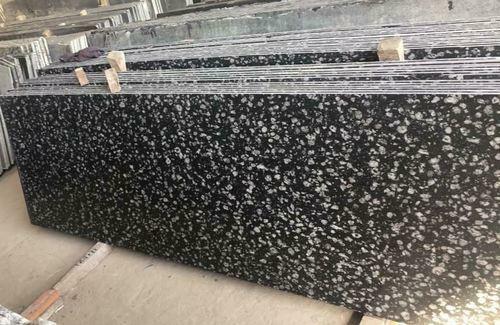 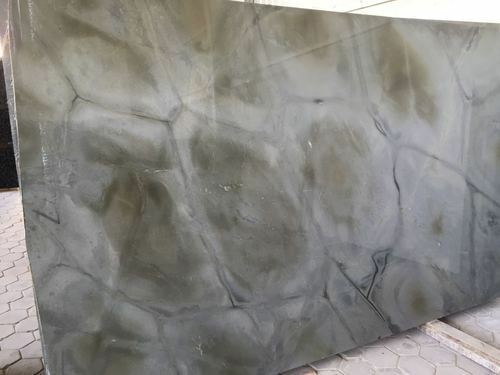 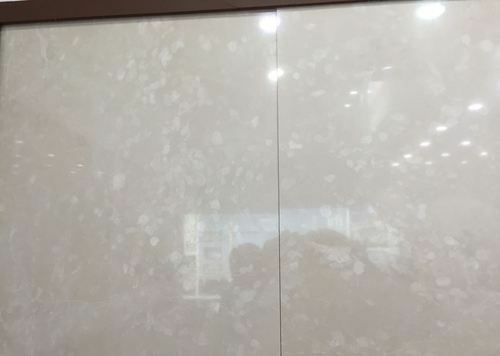 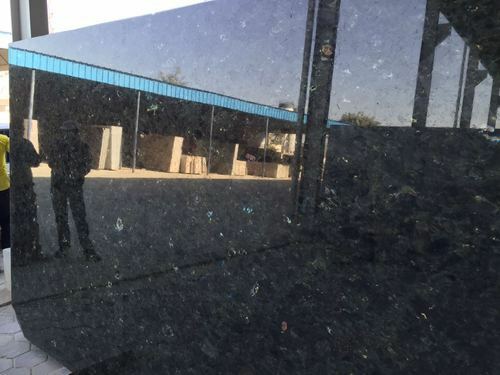 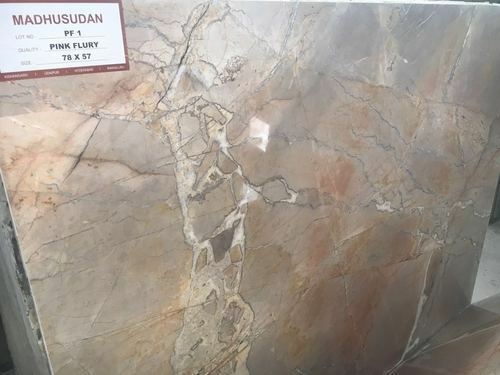 We are the supplier of Spider Onyx. 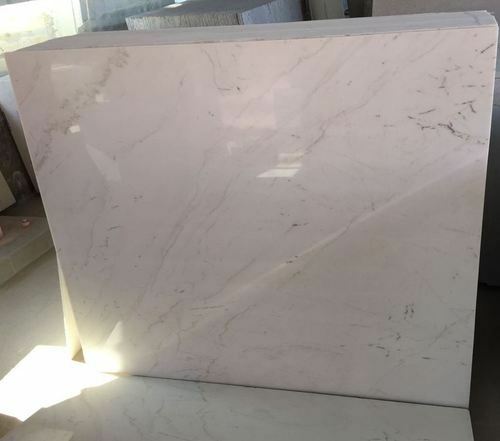 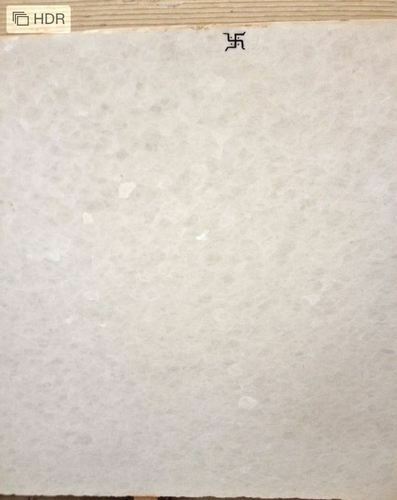 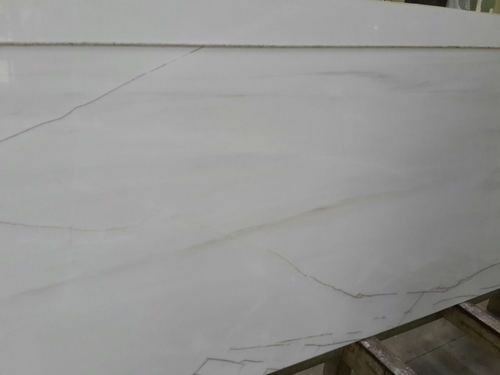 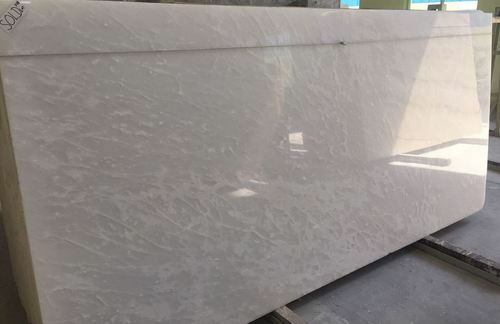 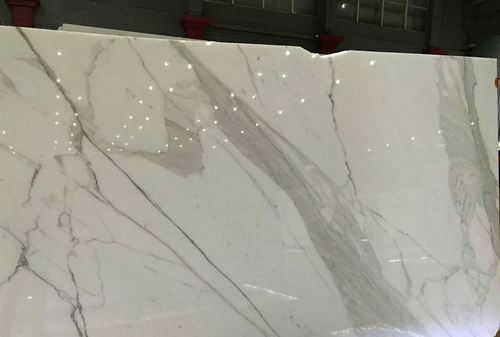 We are providing a Thosas Pearl White Marble. 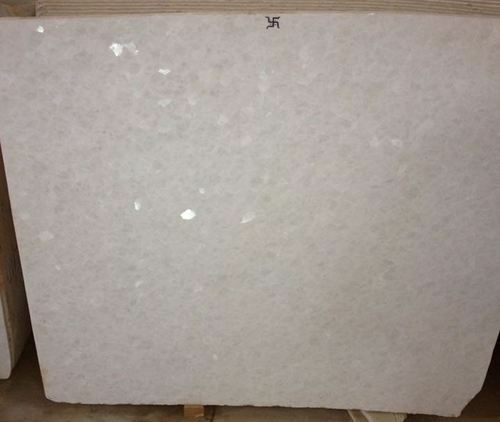 We are supplier of White Onyx. 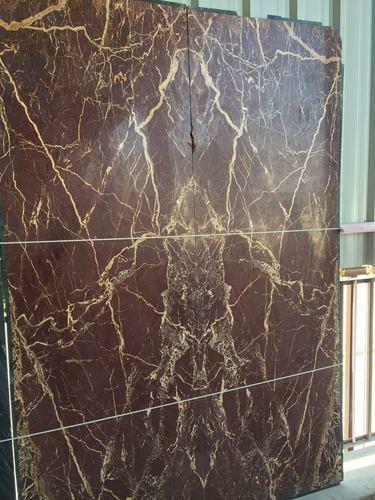 We are supplier of Indian Marble. 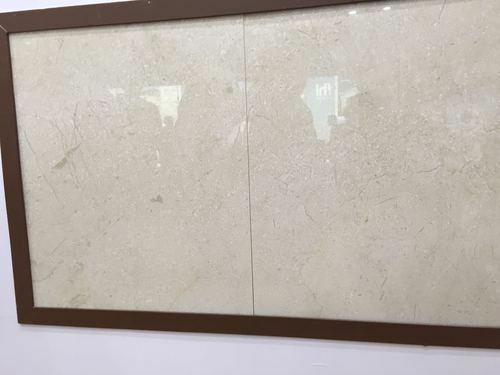 We are the supplier of Ilaichi Beige. 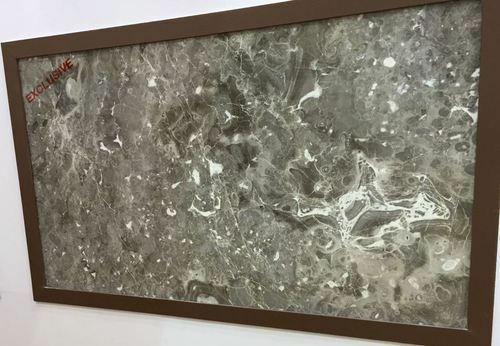 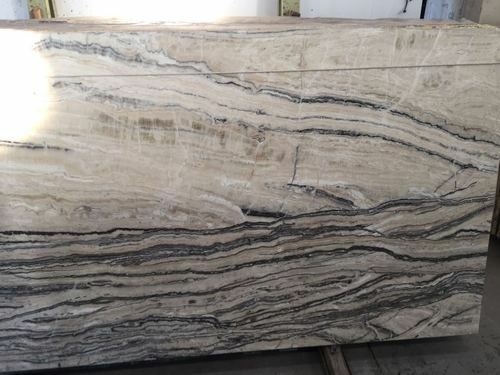 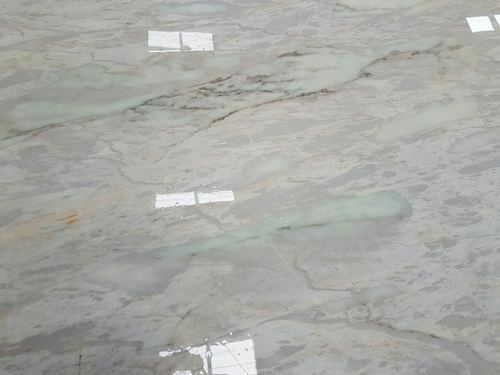 We are providing a Satvario Marble Slab. 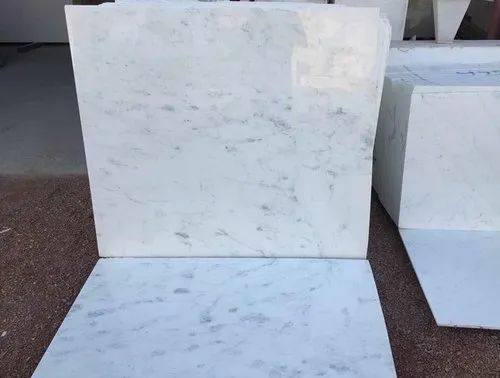 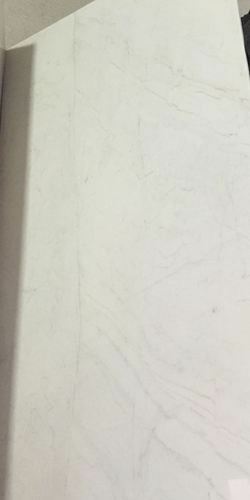 We are supplier of Thosas pearl white Marble. 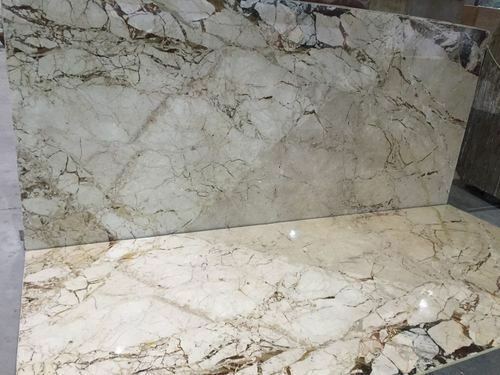 We are the supplier of Kishangarh Marble.